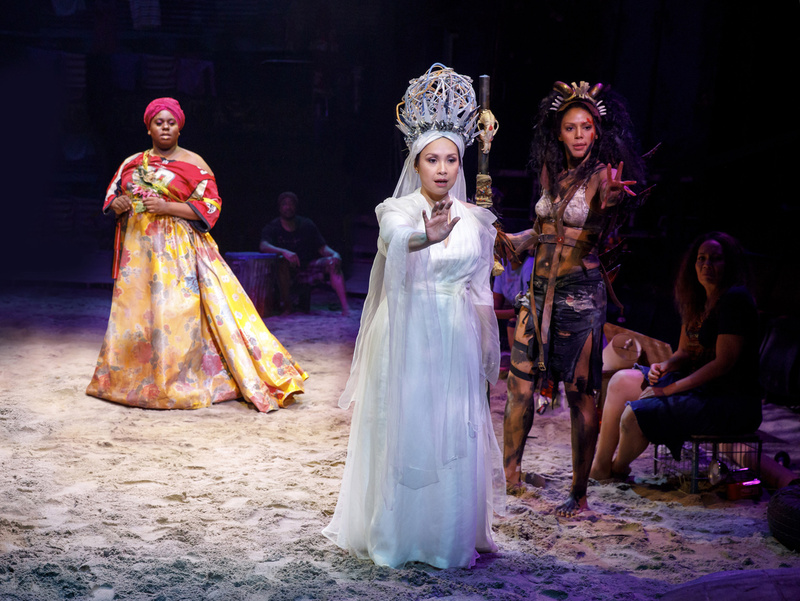 Lea Salonga is back on Broadway as Erzulie, the goddess of love, in director Michael Arden's stunning revival of Lynn Ahrens and Stephen Flaherty's Once On This Island. 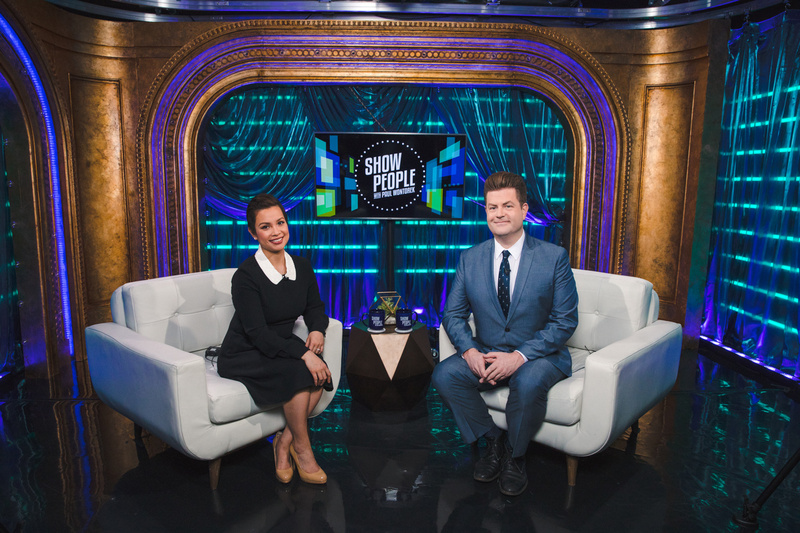 Watch as the Tony winner finds out the production is Broadway.com's choice for the number one show of the year, discusses being back on the boards, reveals some pointers for how to approach her at the airport and more on this week's Show People with Paul Wontorek. “I’m the only full Asian in the company. My number one concern was this: what will the African-American community think about this Asian girl? Is there going to be cultural appropriation? How is this Asian woman getting on this island? Those were my three concerns, and then Michael Arden immediately blew them out of the water." “I really am loving this part of the experience. It's nice to not have that pressure of being the titular character of a show. I mean with Les Miserables, the experience was very similar. 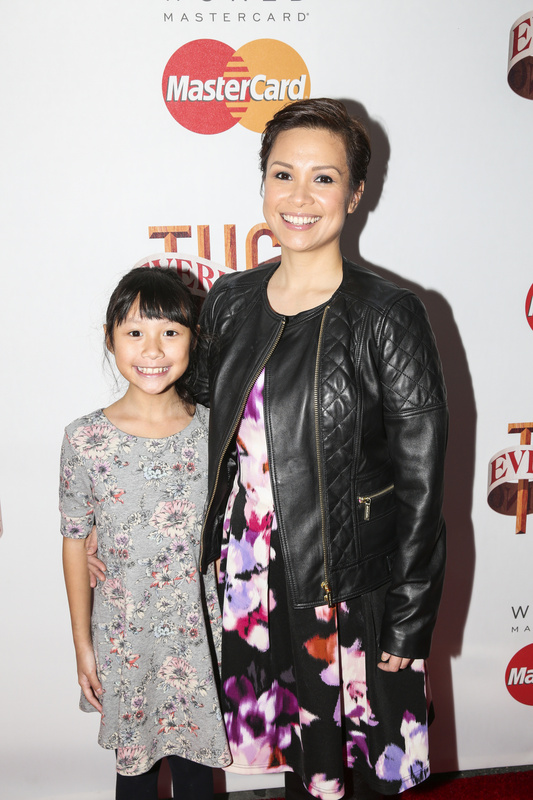 It was like, you do your thing, you die, and then you're in the ensemble for an hour."